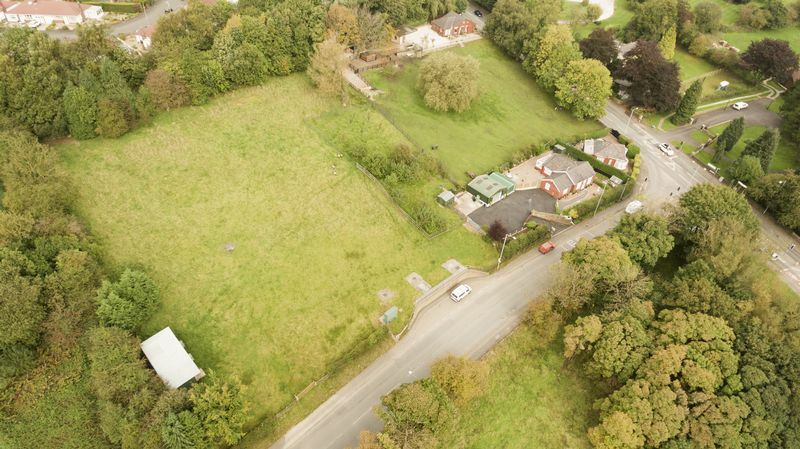 Duckworths Estate Agents are delighted to offer to the market Hyndside, an absolutely stunning 3 bedroom detached property situated within 2 acres of land amongst orchards, woodland and open views. 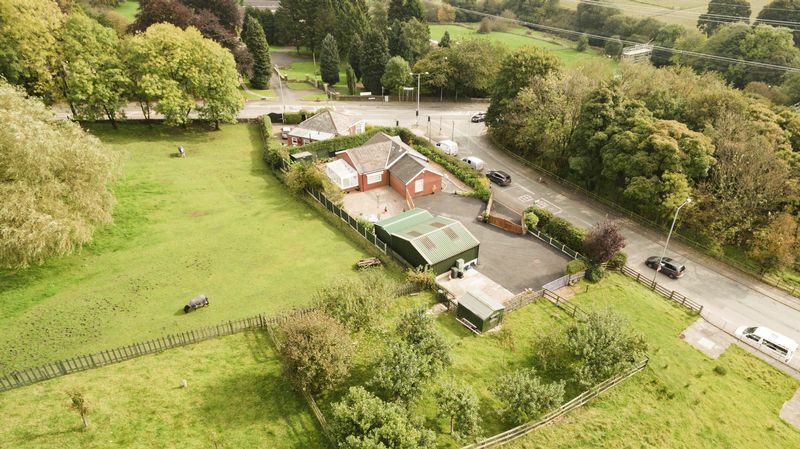 This property is ideal for anyone that wants to keep livestock or a couple of horses that can benefit from over an acre of good quality land that has a stable block for 3 horses. 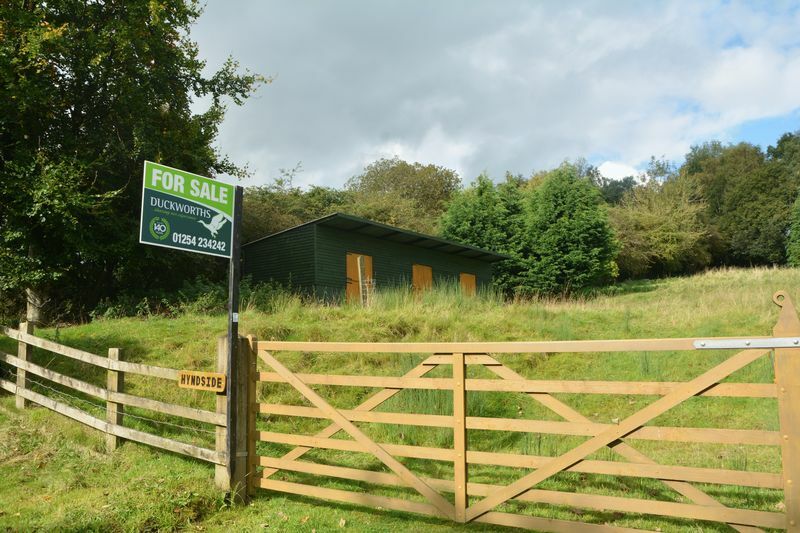 The outbuildings lend themselves to variety of purposes including commercial use such as a workshop or home office or storage for vehicles. 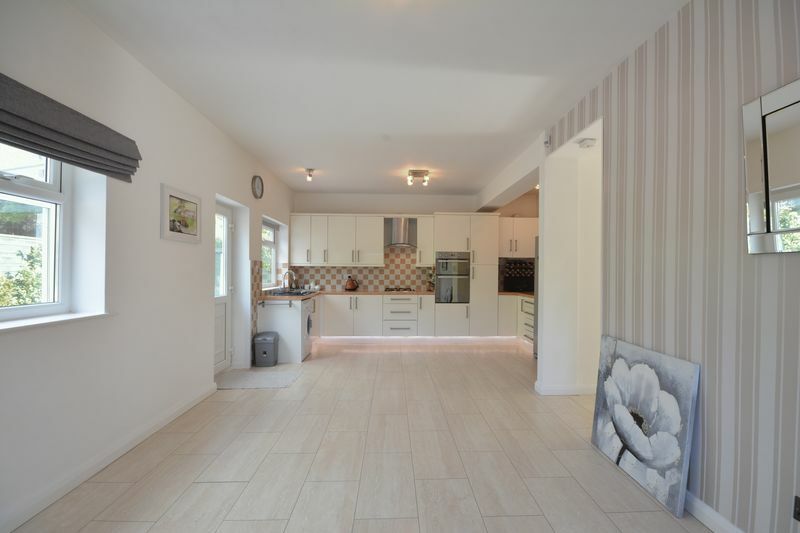 The property itself boasts spacious accommodation throughout that has been tastefully modernised to include stunning fitted kitchen & bathroom suites. 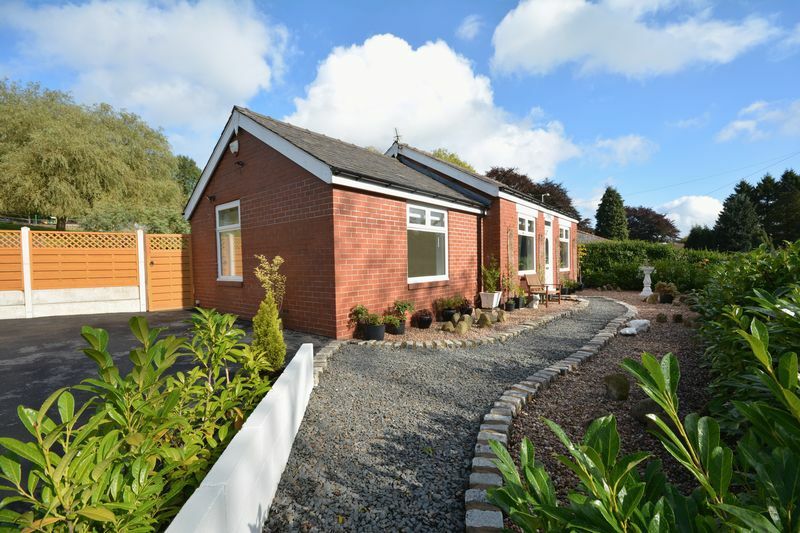 The front forecourt provides safe & secure parking for multiple vehicles including caravans & motor homes. 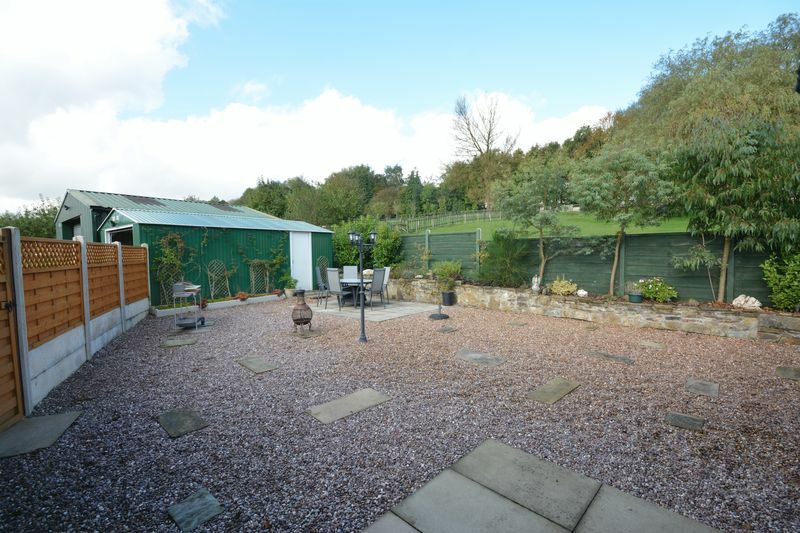 Its location within Great Harwood provides a rural feel being surrounded by open views and woodland however the property is within walking distance to the Town Centres amenities including Tesco, Aldi & Morrsions. 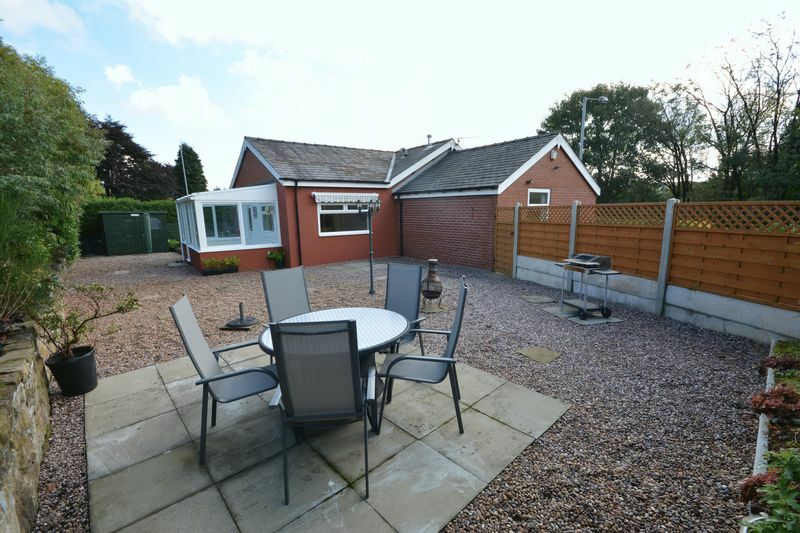 The M65 network is within a short 5 minute drive that provides access to all of the North West's major city centres. 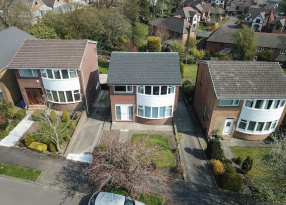 Benefitting from uPVC double glazing & gas fired central heating the accommodation comprises: hallway, living dining kitchen with a stunning fitted kitchen, uPVC conservatory, modern 3 piece bathroom suite, spacious master bedroom/lounge & 2 double bedrooms. 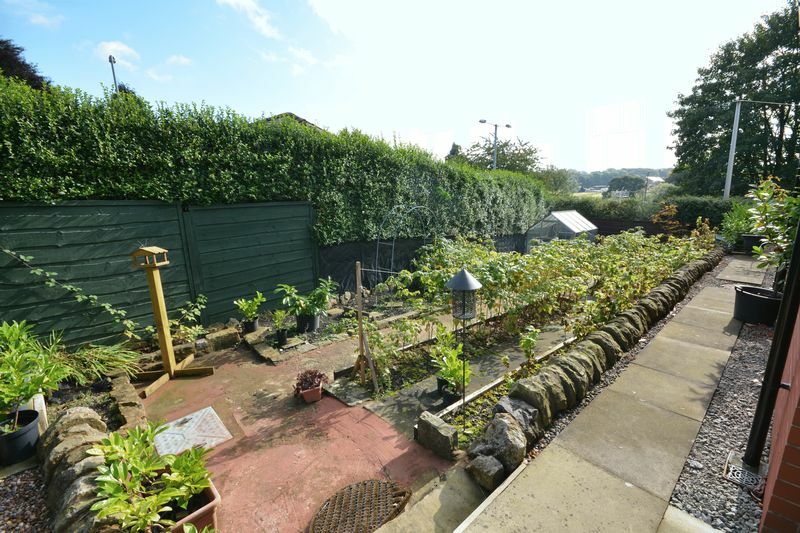 The property is surrounded by a low maintenance garden with a stone chipping rear garden & front forecourt, to the side is an allotment style growing patch with fresh fruit trees & herb garden with space & housing for a Green House & garden shed. 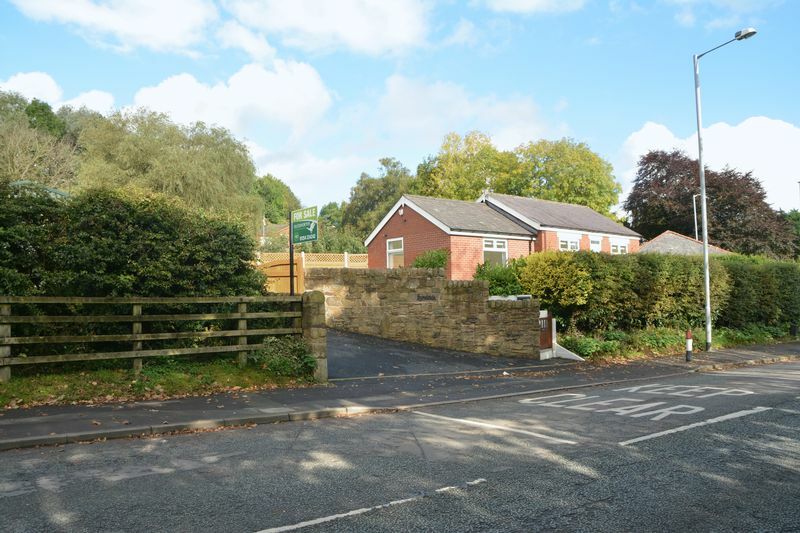 Electronically controlled hardwood gates provide access to the driveway which provides safe and secure parking for multiple vehicles including caravans & motor homes. 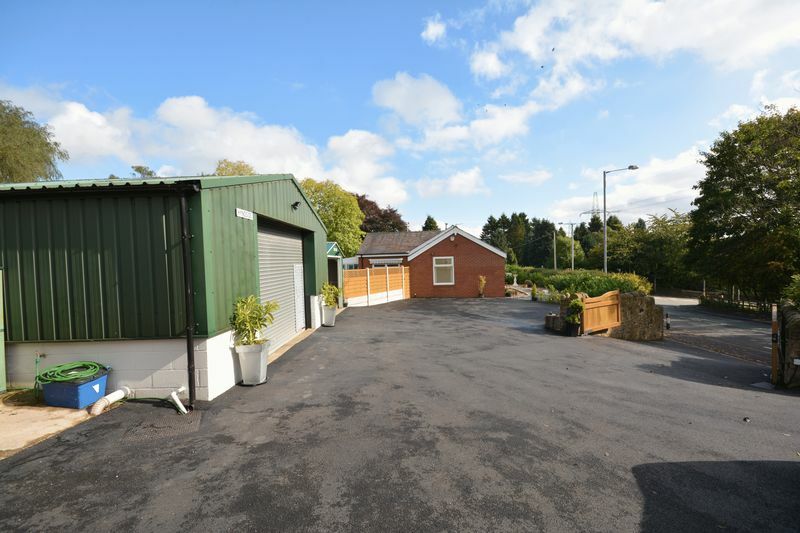 Two quality outbuildings lend themselves to a variety of purposes including commercial use with the main garage having lighting, power and water. 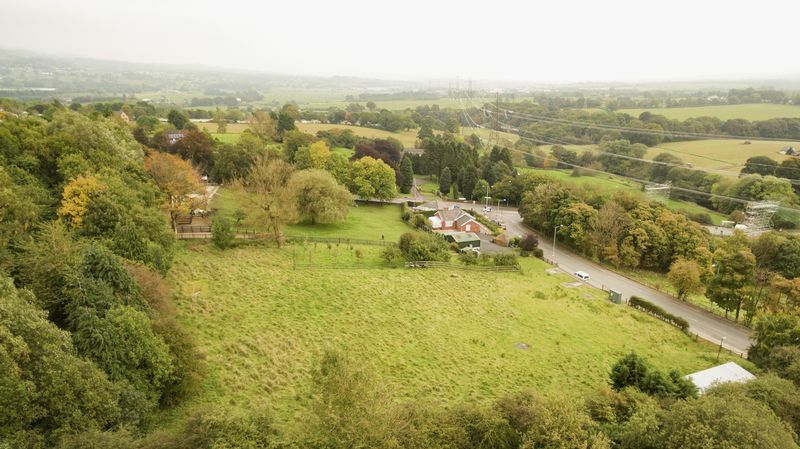 Beyond the outbuildings viewers will find over an acre of land that is ideal for horses or livestock and has a stable block for 3 horses. 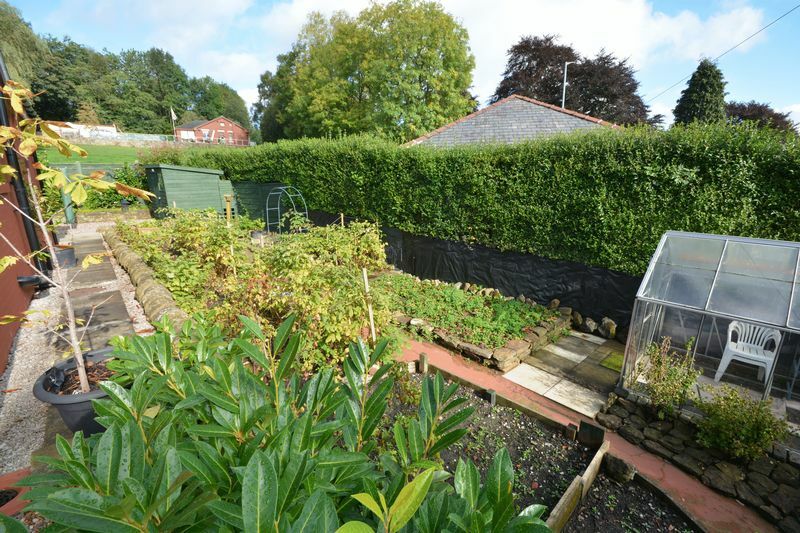 Within the land are 2 enclosed orchards. 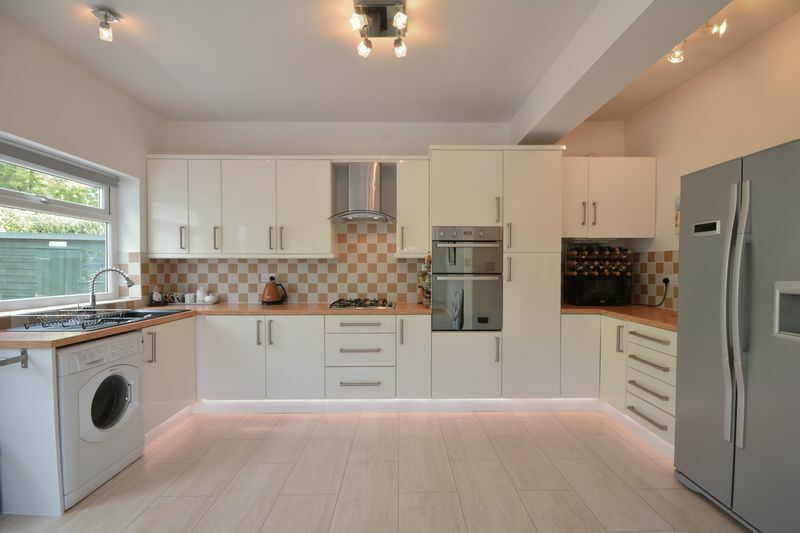 For further information or to arrange a viewing appointment please contact our Accrington Branch. 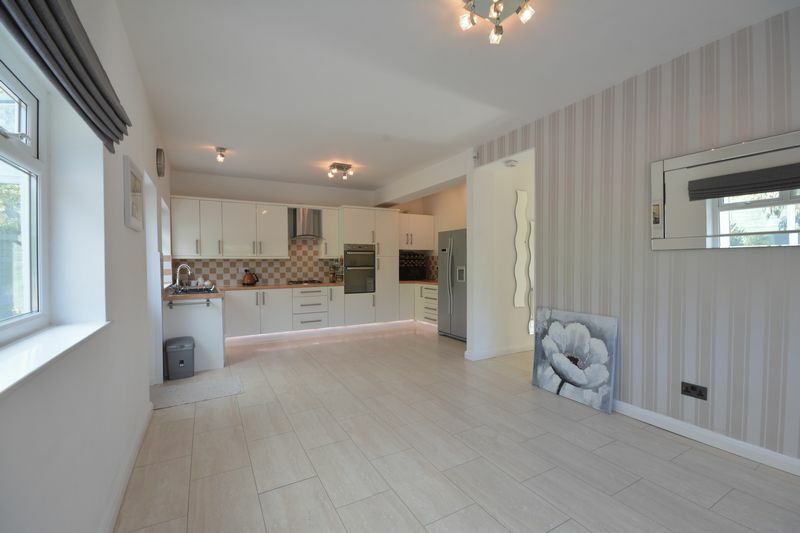 Upon entrance to the property there is a composite front entrance door which provides access to the hallway, which has laminate flooring, 2 x central heated radiator, feature lighting, hatch giving access to an insulated loft and built in white gloss modern storage units. 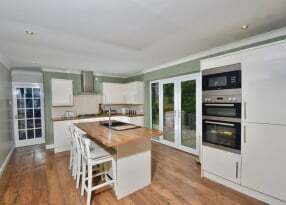 3 uPVC double glazed windows, laminate flooring, central heated radiator, lighting, power points, a modern white high gloss fitted kitchen with an integrated oven, grill, 4 ring gas hob, extractor hood, one and a half sink basin with a feature chrome tap, wooden block laminate work surfaces, complimentary tiled splash backs, space, plumbing and housing for a washing machine and dishwasher as well as space for an American fridge freezer and dishwasher. 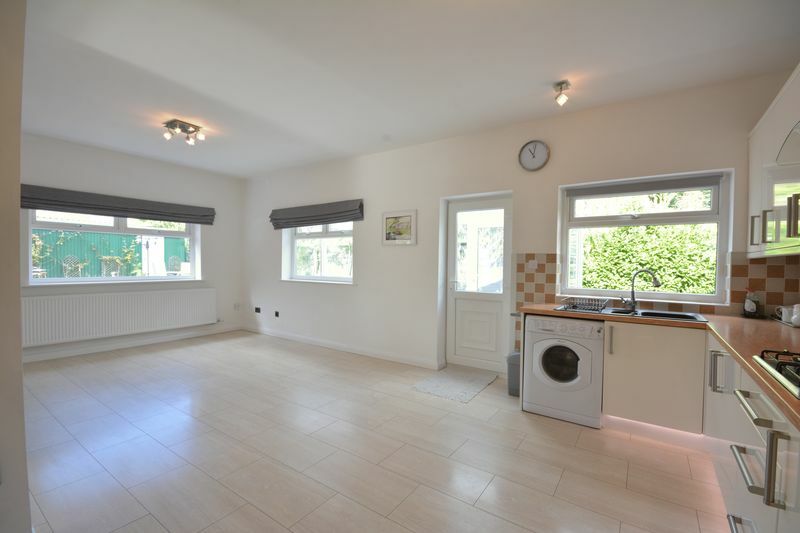 Within the kitchen units there is feature coloured lighting and a uPVC entrance door providing access to the conservatory all offering beautiful views of the rear garden and fields. 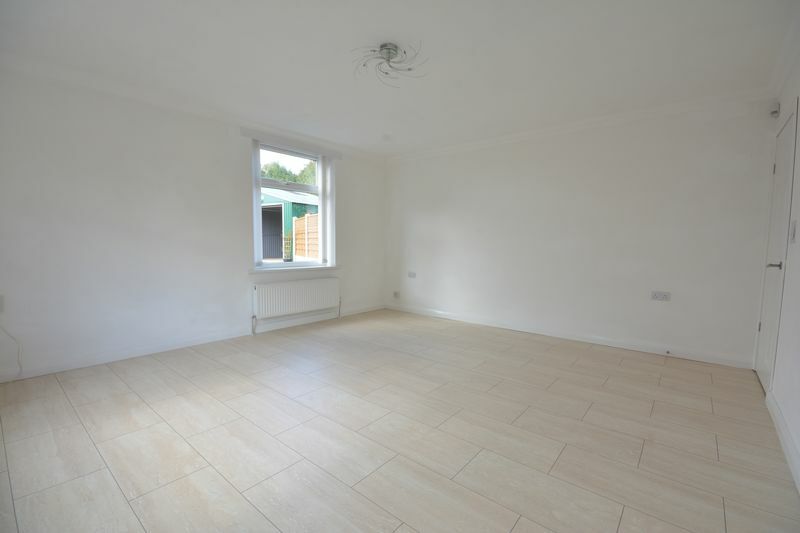 uPVC double glazed windows and a door providing access to the rear courtyard, modern vinyl flooring, lighting and power points. 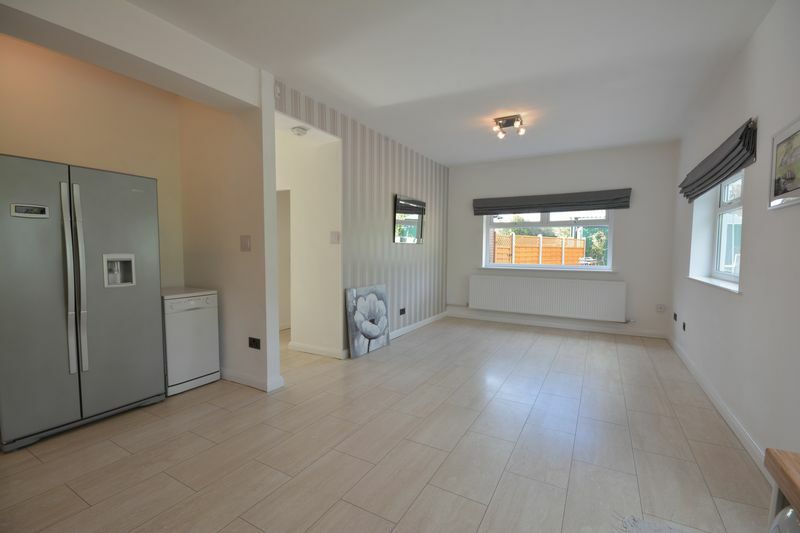 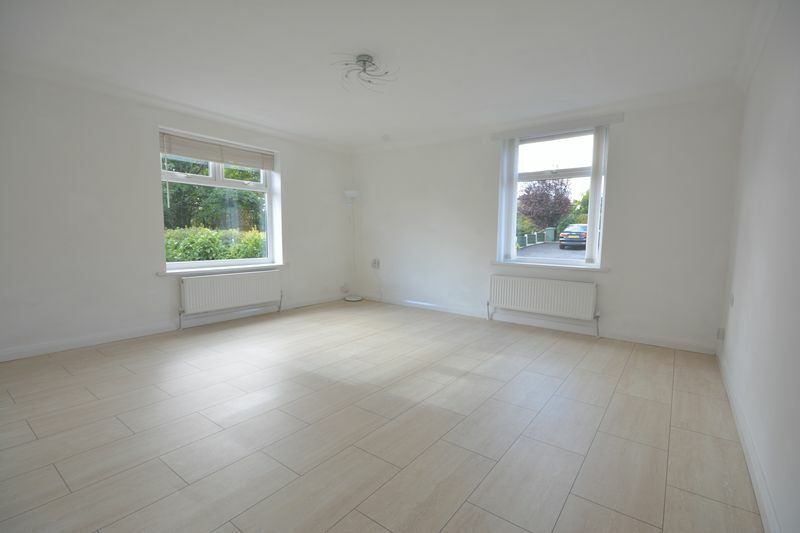 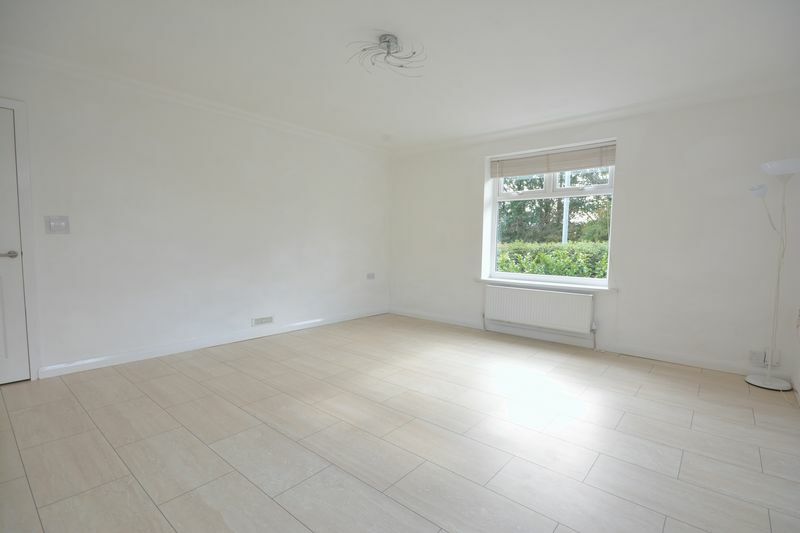 Central heated radiator, laminate flooring, spotlights, coving to the ceiling, power points and fully fitted white cupboards along the length of the hallway. 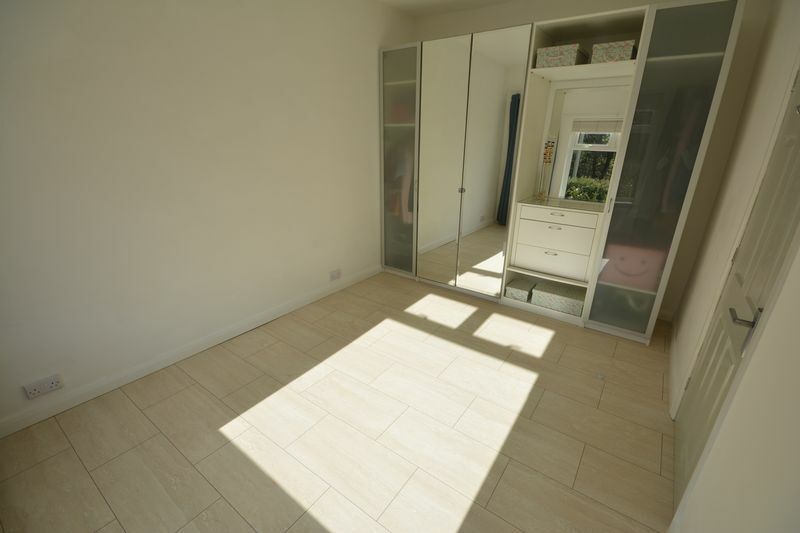 2 uPVC double glazed windows, 2 central heated radiator, laminate flooring, lighting, power points and coving to the ceiling. 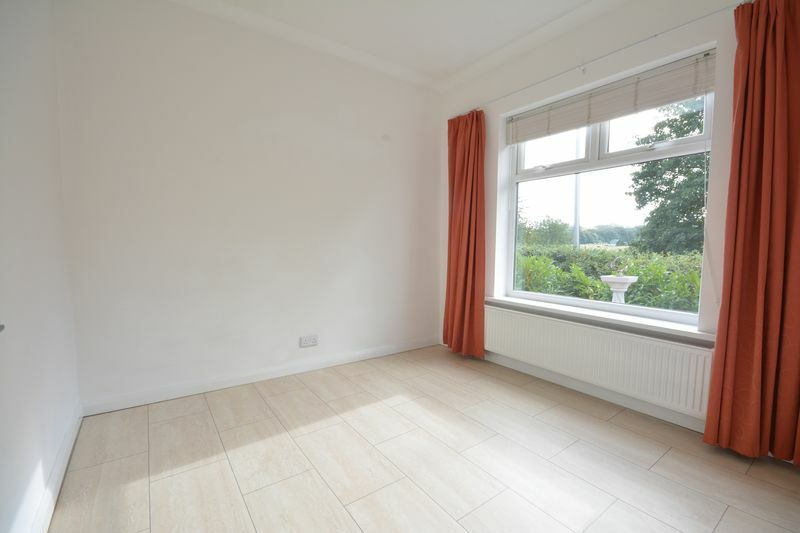 uPVC double glazed windows to front elevations overlooking beautiful views of fields, central heated radiator, laminate flooring, lighting and power points. 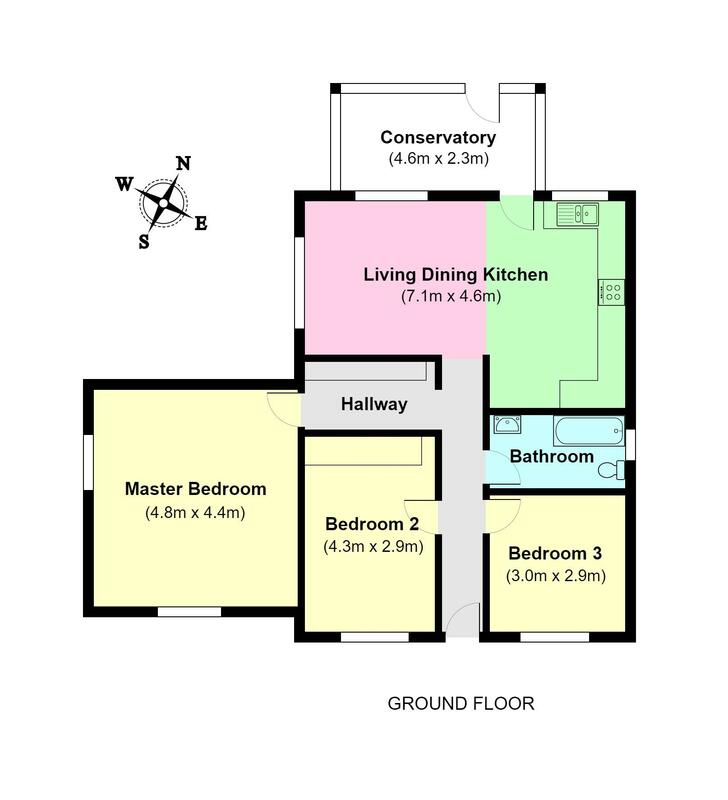 uPVC double glazed windows to front elevations, beautiful views over surrounding fields, central heated radiator, laminate flooring, lighting and power points. 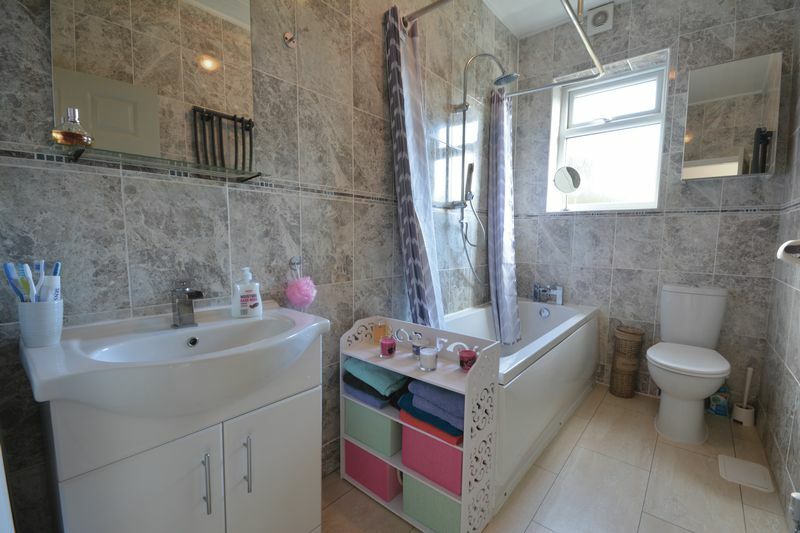 3-piece comprising of a bathtub with a direct feed shower mounted over, low level W.C, vanity hand wash basin, laminate flooring, tiled elevations, lighting, uPVC double glazed window and a feature ceiling to floor mounted central heated radiator. 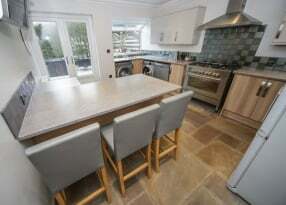 The property is situated within a approximately 2 acres of land, to the front is a stone and slate chipping front forecourt with bordering hedges, to the rear side of the property is an allotment style garden with multiple fruit trees and herbs with space and housing for a green house and garden shed. 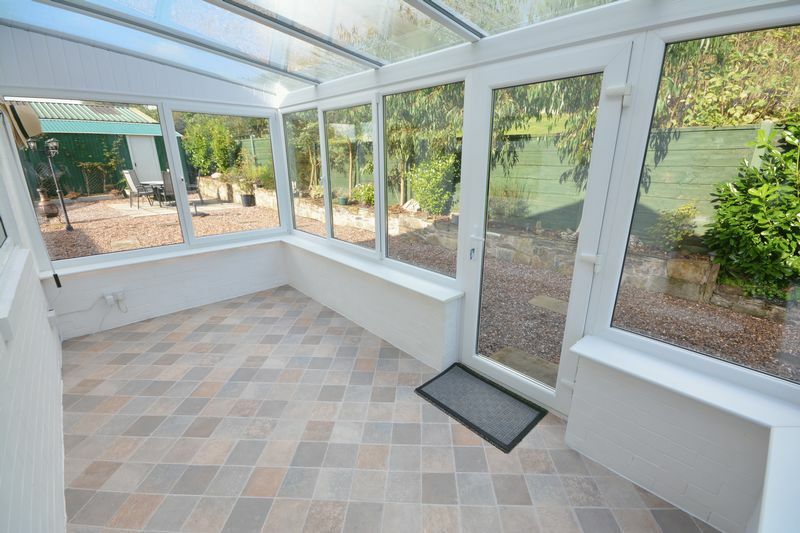 Directly to the rear is a low maintenance garden finished with a stone chipping lawn and flagged patio seating areas with a sun canopy over the rear window, all enclosed with mature flowerbeds and wooden fencing. 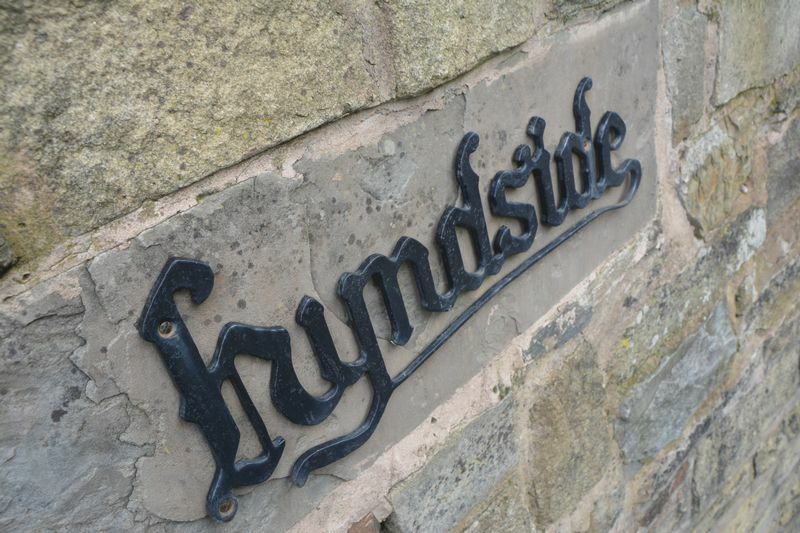 Also to the side is 2 electronically controlled hardwood gates providing secure off road parking, a recently tarmacked driveway provides off road parking for multiple vehicles, access to the property, 2 outbuildings, land and paddocks. 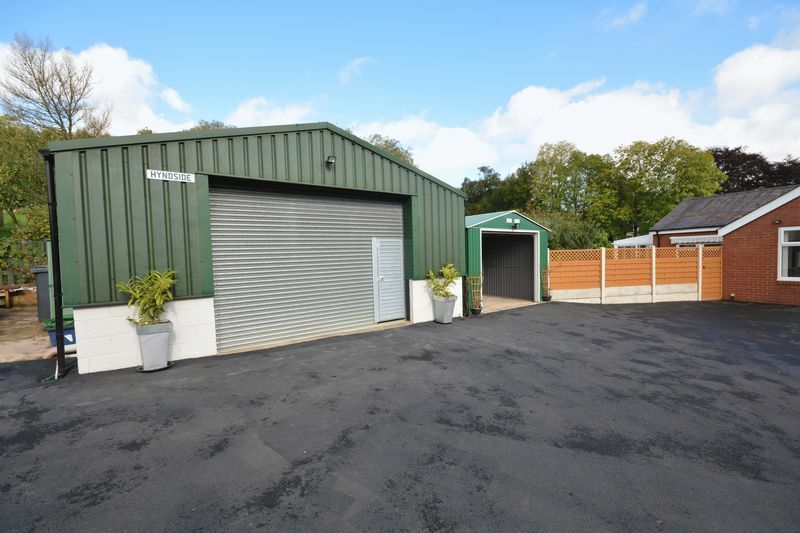 First steel outbuilding has an up and over door and can be used for vehicles storage. 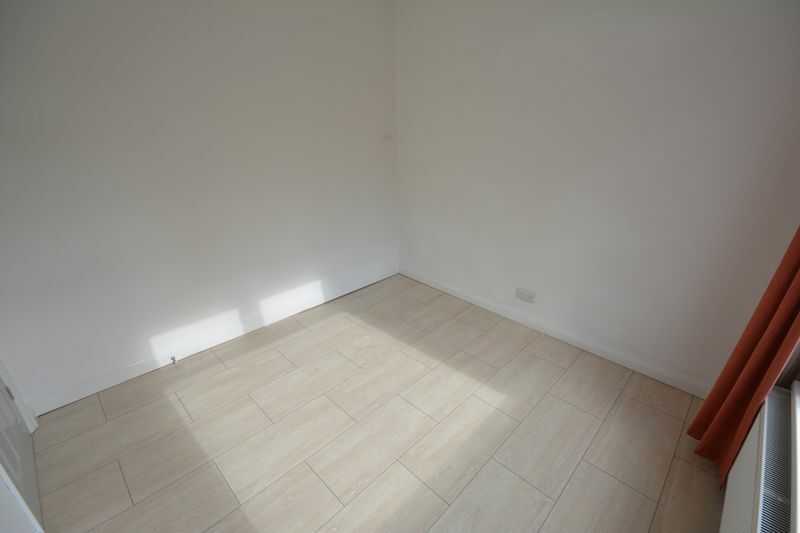 This offers a separate pedestrian entrance and roller shutter door, could be used for many commercial purposes or for vehicles storage. 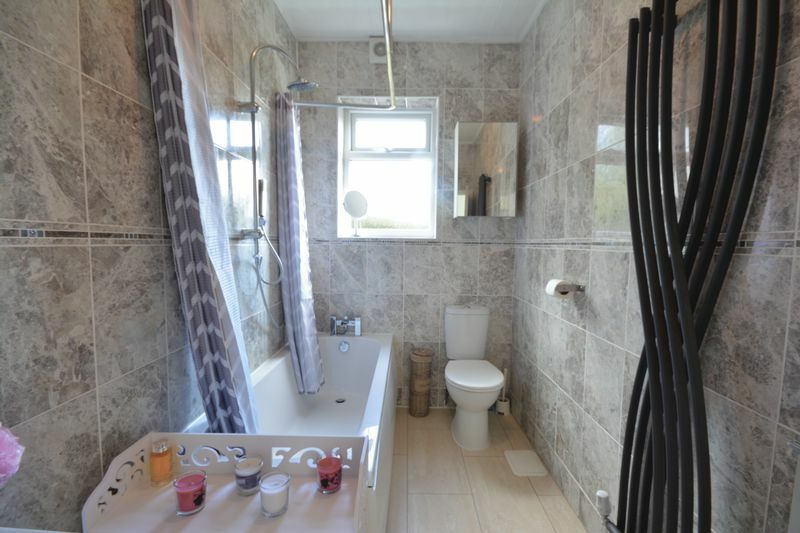 Lighting, power points and utilities including a low level W.C and pot sink basin. 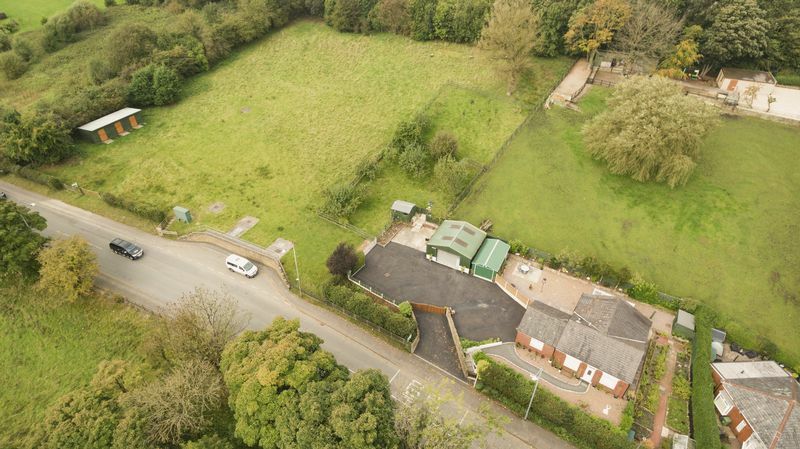 Can be used for grazing or storage of horses/livestock, includes a 3 bay stable block and separate access off Hyndburn Road boasts an additional 2 orchards and garden shed.